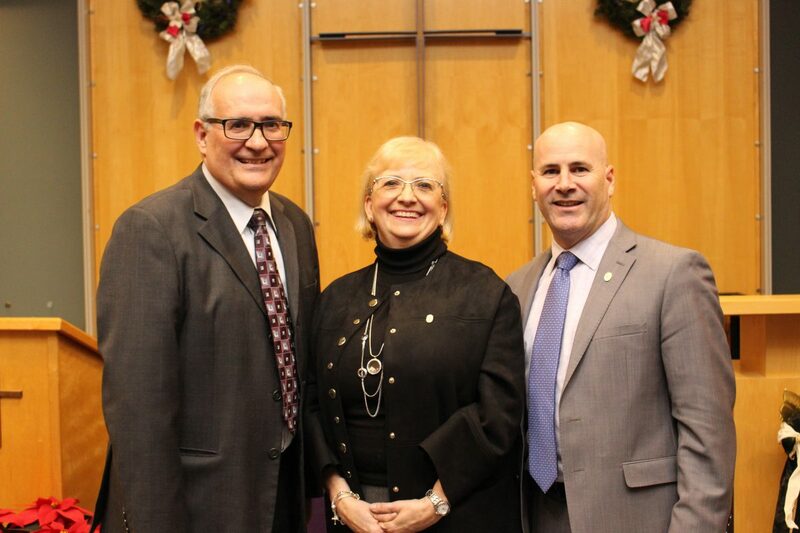 At the December 4 Inaugural Board meeting of the York Catholic District School Board, Dominic Mazzotta, Trustee for Richmond Hill, was elected as Chair by his fellow trustees. He had previously served as a Trustee for eight years. Outgoing Chair Elizabeth Crowe, Trustee for Aurora/King/Whitchurch-Stouffville, who nominated Mazzotta, spoke to his extensive experience as both a teacher and a principal in the Board. Maria Marchese, Trustee for Vaughan Area 3: Ward 3 (Woodbridge) was elected Vice-Chair of the Board, following a nomination by Carol Cotton, Trustee for Markham Area 1: Wards 1,2,3, 6 (Thornhill/Unionville). Cotton praised Marchese for the expertise she brought to the Board in the areas of human resources, policy development and finance. 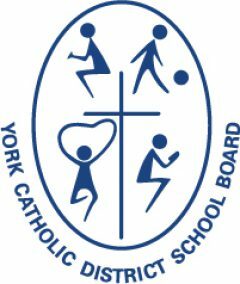 The York Catholic District School Board is made up of 10 elected trustees, and two non-voting student trustees. Individual trustees may inform the Board of concerns or issues related to their constituents and community, and they are an integral part of setting the direction and culture of the school system. The newly elected Chair and Vice-Chair will serve a one-year term.